NUNZIO IMPELLIZZERI is a choreographer known for his unique artistic signature, dynamics and strong visual imagery. His work is highly physical, impassioned and characterized by an innovative use of space. Nunzio's visual arts background plays a significant role in his creations. His studies in art history, live drawing, the art of sculpture as well as costume design, deeply influence the way he creates work. After his graduation in art studies in Sicily, he realized that dance is closest to his nature and the most suitable artistic medium to paint, mould and transform the space. Choreography - a moving art - a toolbox of communication. Nunzio Impellizzeri's work is characterized by a high amount of attention for detail. He designs the set, light and costumes for most pieces himself. His productions emerge from his observation of human existence within a social context. He invites the audience to reflect upon and question social phenomena. A movement language is developed that communicates through intense physicality and intricate patterns carried by a clear dramaturgy. Nunzio works with performers with high technical abilities and unique movement qualities. The smart choice of dancers leads to heterogeneous constellations with a strong stage presence, leaving space for their individual movement vocabulary. The dynamics of the bodies merge with the space, light, music and soundscapes. His pieces are physically extremely challenging and impress with their captivating aesthetics of modern poetic strength. What do I really want to convey with this work? 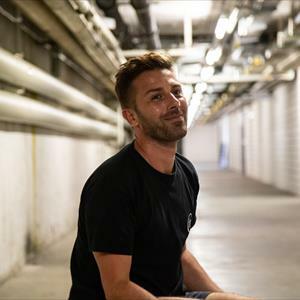 Born in Acireale, Sicily, Nunzio completed his art studies and soon after started his dancing career as a soloist with the Compagnia Zappalà Danza in 2000, followed by the Compañia Metros Dansa, the Ballett-Theater Augsburg and the Stadttheater Kempten Allgäu. 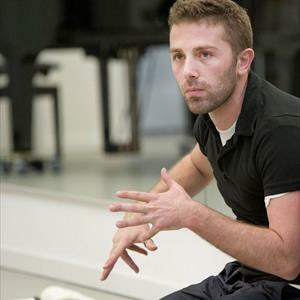 Nunzio’s choreographic path began in Italy for the Theater Company Gruppo Iarba, the Genius Loci and Studio Ferrera. 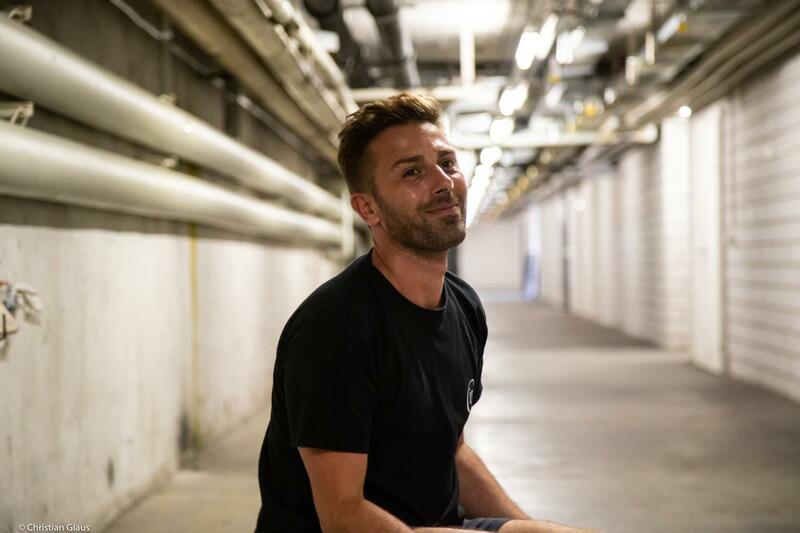 In Switzerland, he co-choreographed for Gisela Rocha Dance Company and created pieces for the ZHdK/BA Contemporary Dance and Cinevox Junior Company. In Germany he cooperated with Giorgio Madia and the Cottbus Staatstheater. In 2009 Nunzio was chosen for the platform 12 Min. Max. at Tanzhaus Zurich. 2010 he was invited to create the production "Just begin… aber pünktlich!" for the Faa-Zone Dance Company in Switzerland. The same year he was selected for SiWiC 2010 (14th Swiss International Coaching Project for Choreographers) directed by Reinhild Hoffmann. Nunzio was appointed choreographer for ChoreoLab 2013, in Zurich and Warsaw, directed by Tanzhaus Zürich and Centrum W Ruchu Warsaw. Two years in a row, 2012 and 2013, he was awarded the 1st Prize at the choreographic competition Ballet-ex, Rome. In 2014 he founded the Nunzio Impellizzeri Dance Company in Zürich. The same year he directed the short dance film "Quieta... inquietudine", which received the audience prize at the Loikka Dance Film Festival - 60secondsdance competition in Helsinki 2016. 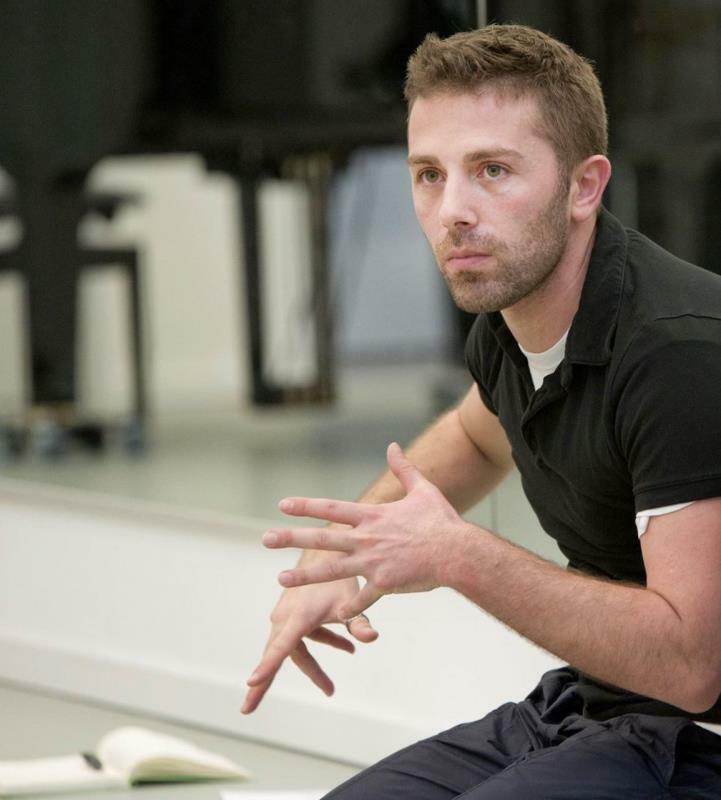 2015 he choreographed "WAY OUT" for the Nunzio Impellizzeri Dance Company. In 2016, the ZHdK/BA Contemporary Dance invited him to create two works, "#Il-prete-rosso" and "Bleeding heart". The same year, he was appointed to choreograph "HAPPENING" for the opening of the Zurich Landesmuseum. 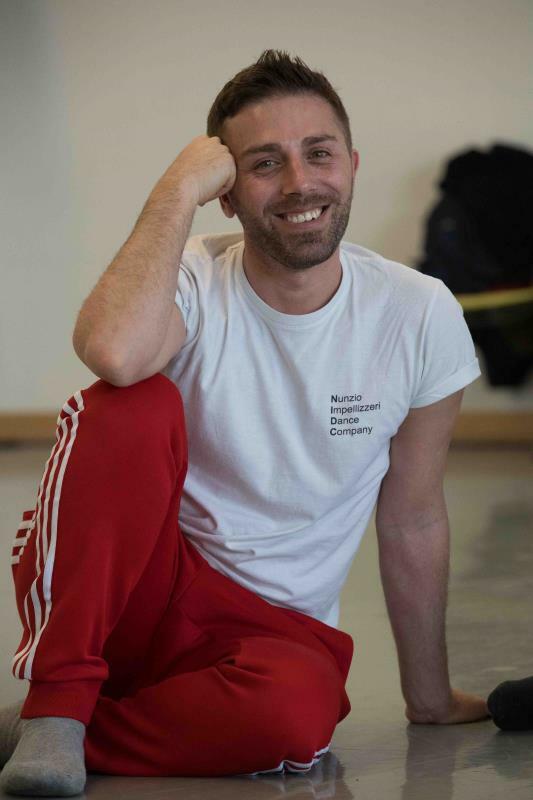 For the Nunzio Impellizzeri Dance Company he directed and choreographed "IN.QUIETA ROOMS" in 2017 and “CORPO BAROCCO” in 2018. 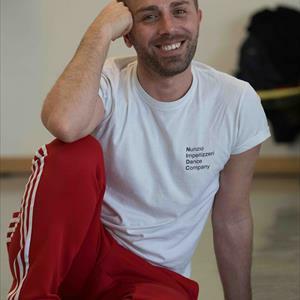 Since 2014 he is choreographer and artistic director of the Nunzio Impellizzeri Dance Company.